From July 9th to July 12th, Mapwize is exhibiting at RISE Hong Kong, the largest Tech conference in Asia. Organized by the Web Summit team, this new edition will gather more than 15,000 attendees from over 100 countries. Once again, Mapwize is the official event map provider. 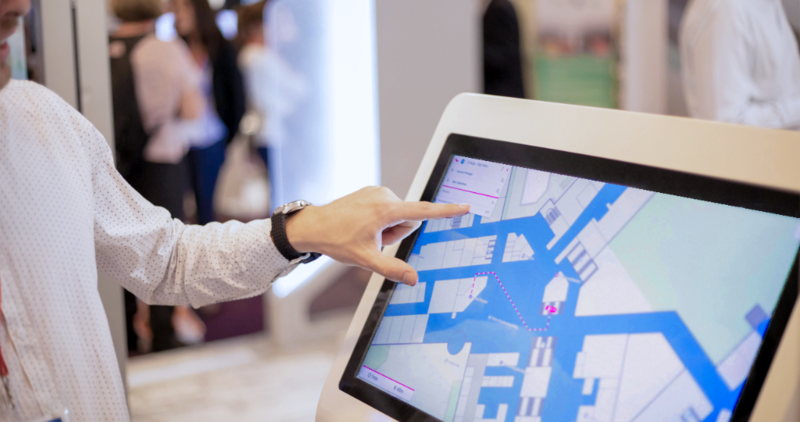 Visitors can use the official RISE App to locate services on the map and find their way around the Convention Center. RISE provides us with a good opportunity to build strong connections with major companies and further expand our activities on the Asian market. Come and visit our booth! From June 10th to June 14th, Mapwize was in Florida for Cisco Live US, Cisco’s annual customer and partner conference. Our CTO, Mathieu Gerard, was invited on stage for a DevNet conference held by Darryl Sladden, Senior Product Manager at Cisco Systems. Mathieu shared his experience on CMX deployments with an audience of developers from Cisco’s ecosystem. 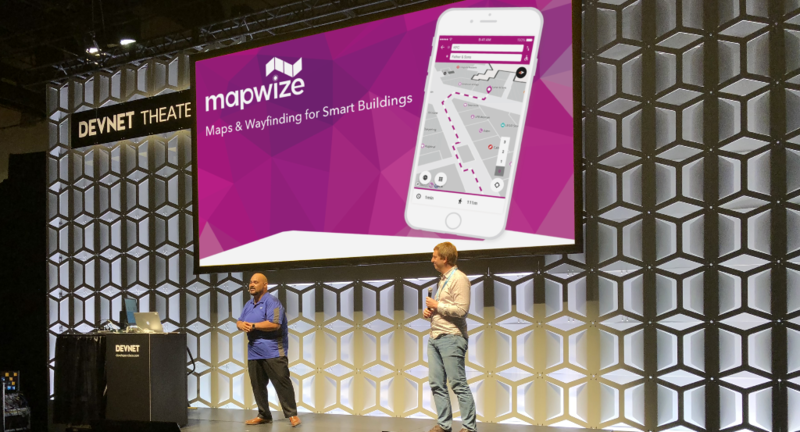 Mathieu also presented how Mapwize takes advantage of CMX data to provide location-based services for its indoor mapping platform.